In this Episode, Mohnish Nair gives you the complete game-plan on how to make 2015 the bestest year of your life so far!!! Those who wish… Keep dreaming! Those who work…. Keep achieving! 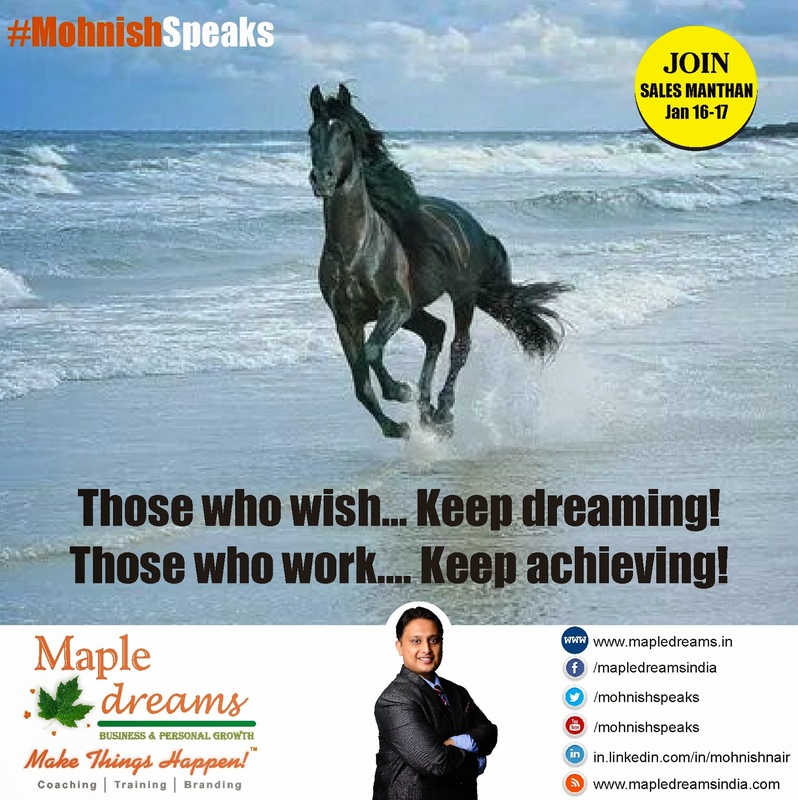 Those who wish… Keep dreaming!Those who work…. Keep achieving!